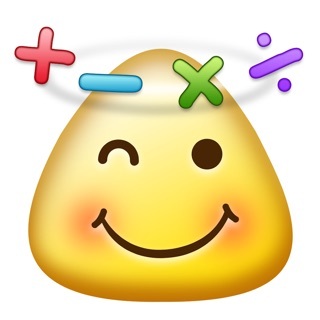 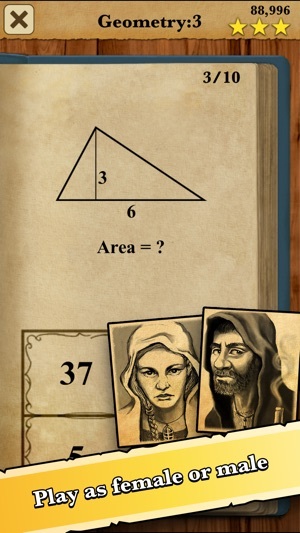 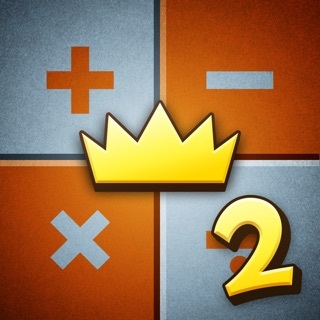 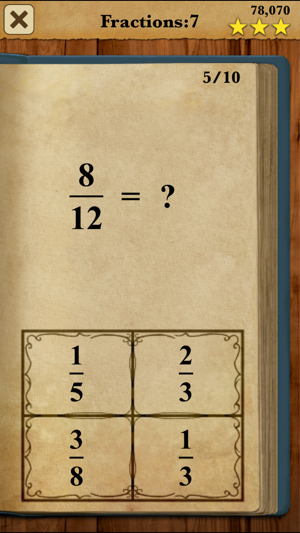 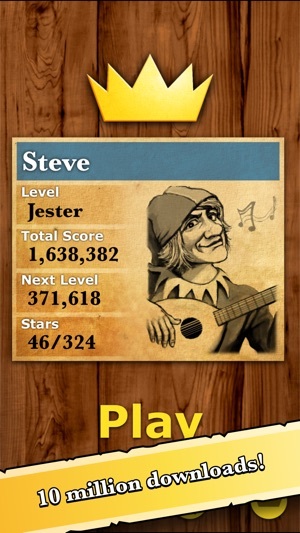 Level up your mathematics skills and become King of Math! 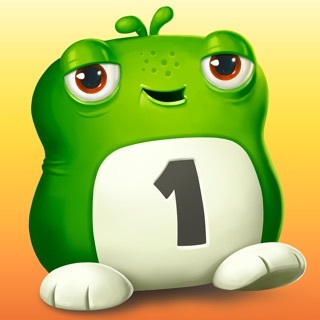 This game is great for wanting to practice math but also playing This game can help you achieve your highest goals for life while playing you are learning and memorizing your math facts. 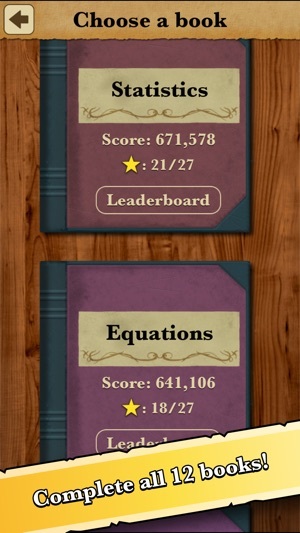 While working hard you are earning points to get you to the next level. 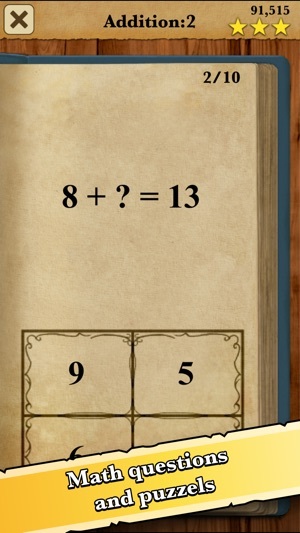 And this game can also work anywhere anytime.